Our Frank Phelan exhibition in our London gallery comes to an end this Saturday 6th May so if you haven't already seen it do try and come. We will of course retain the unsold paintings in the gallery after the show has ended. 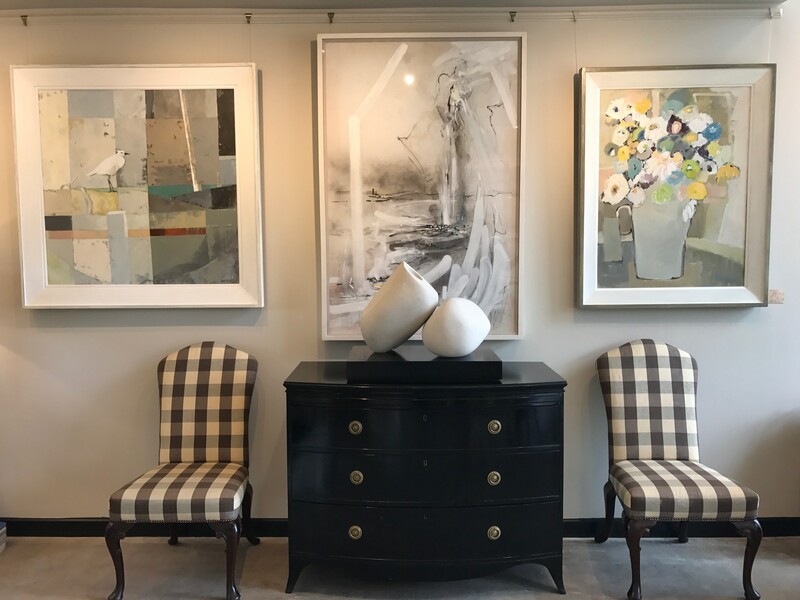 This week has been an incredibly busy week getting our new gallery in Hungerford ready for the big opening in Barrs Yard which takes place tomorrow. The decorators and carpet layers have just moved out but despite that paintings are already selling. 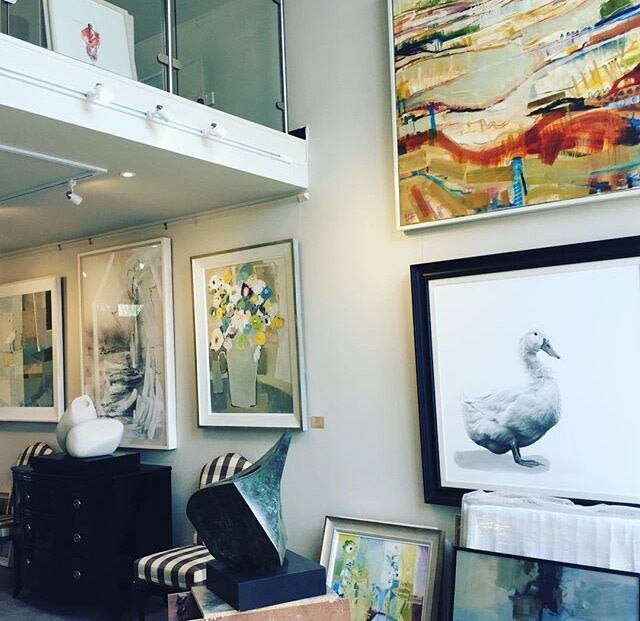 There is plenty of parking and if you happen to find yourself in the Hungerford area tomorrow evening 5th May between 6 - 9 pm do please come and celebrate with us, failing that we will look forward to seeing you either, in our gallery in London, or Hungerford, if more convenient, at a later date.